Matrix 4 is IPTP Networks’ recently constructed world-class data center, built using industry-leading solutions and technologies – APC InfraStruxure by Schneider Electric. Our scalable data center/IT room architecture allows our clients to deploy solutions with the highest levels of connectivity, security, adaptability and reliability; all whilst being tailored and adapted to complement the individual business model of each client. Situated in Amsterdam Science Park a leading cluster in four BSIK ICT proposals and internationally recognized for its major e-science, GRID (a revolutionary new internet development) and multimedia expertise. 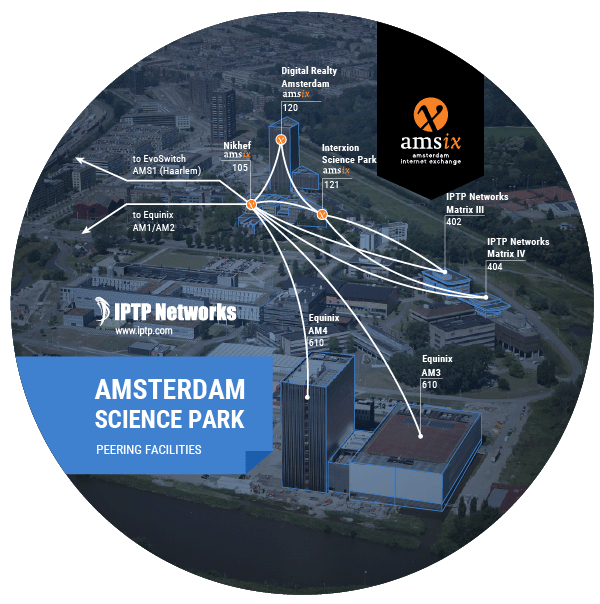 Science Park Amsterdam is also a national network center: it hosts the AMS-IX – the world’s largest internet exchange and is the prime point of presence for state-of-the-art, ultra-high bandwidth network connection. This location is the primary destination for the world’s largest and most powerful companies, internet providers and corporate networks. 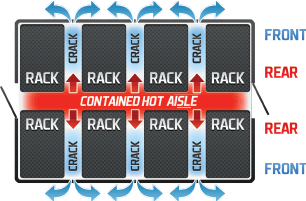 Hot-aisle containment system (HACS) deployed with in-row cooling. The gross floor area equals 700 m2 (7500 sq.ft). 24/7 access to qualified technical support. Simplicity of concept, design and installation. 48U cabinets instead of the standard 42U. High density racks with up to 70+ kilowatts per rack. Swift and effortless planning of operations. Quick recovery from malfunction is achieved through interchangeable modules. Complete redundancy of all systems and data center targeting compliance with ISO 27001, PCI DSS, ISO 9001, TIA-942, Tier 4+ industry standards. Matrix 4 is based on the APC InfraStruxure – an innovative, industry-leading solution for data center infrastructure with unrivalled scalability, reliability and the highest quality as well as power supply allocation per rack that by far exceeds that of competing solutions. 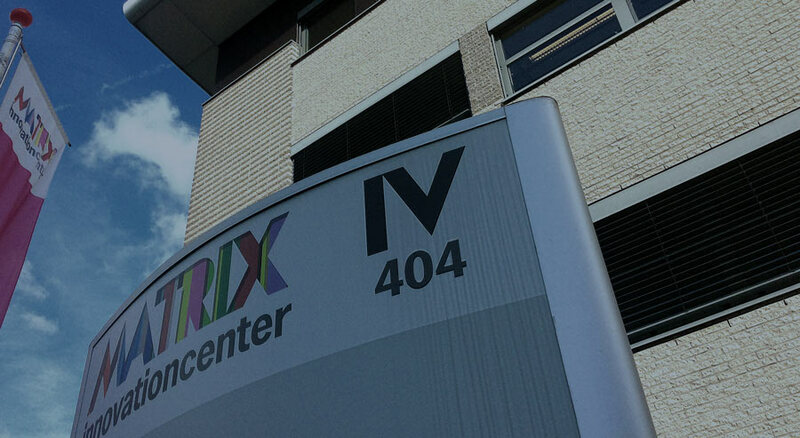 Matrix 4 is linked to numerous major datacenters in Amsterdam Science Park as well as to our facilities at Matrix 3 and the K1 (Kermia 1 – Limassol, Cyprus), enabling them to serve as disaster recovery sites for the facility. 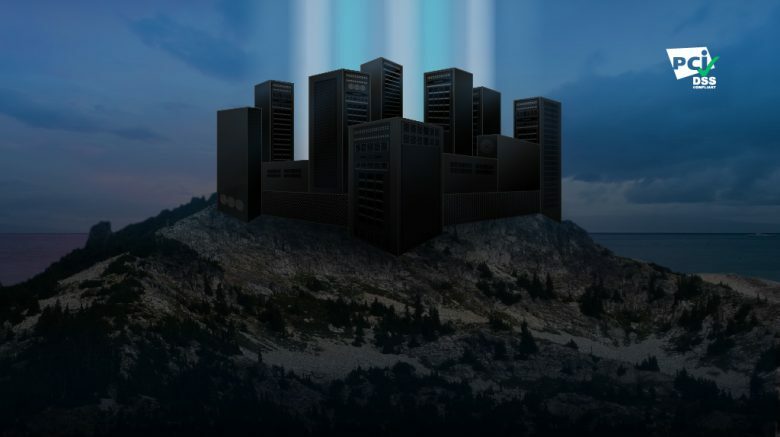 The industry accepted indicator of data center efficiency is PUE (Power Usage Effectiveness). This indicator provides an excellent representation of the efficiency of each data center’s cooling solution as well as electrical systems and infrastructure. The approximate industry average is a PUE of 2.5 with a widespread effort among providers to reduce this figure to 1.3. The Matrix 4 datacenter is designed with the latest in power-efficient technologies to target a PUE ratio of as low as 1.08 depending on load and various environmental conditions. The high level of performance is achieved by the use of a cooling system solution with a ‘free-cooling’ feature. This allows us to minimize cooling expenses as well as to contribute to a better overall efficiency of the datacenter given climactic conditions in Amsterdam, with an average annual high of 12.8 and low of 7.5 degrees centigrade. Our Matrix 4 data center has a dedicated power substation with a 2MW capacity, connected to the power supply grid of Amsterdam Science Park. This ensures a fully redundant supply of electricity for the facility. APC InfraStruxure is the pinnacle of highly scalable and adaptable data center IT room architecture. All components are pre-tested as part of a unified ultra-functional system. Our facilities are designed with corporate clients in mind, resulting in uncompromised performance, ultimate flexibility and control over your business. IPTP Networks implements, exclusively, state-of-the-art equipment provided by Cisco as the backbone of our data center network infrastructure. With our in-house, Cisco-certified engineering team we are able to guarantee the highest level of uninterrupted, uncompromising performance of all your network resources. Our Matrix 4 facilities are enhanced with 24/7 monitoring and maintenance and secured by advanced access systems. Our professional multilevel electronic system features cutting-edge technologies such as fingerprint and facial recognition and many other innovative solutions, ensuring that your data is stored securely at all times.